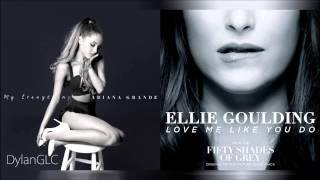 Love Me Harder Than You Do | Ellie Goulding & Ariana Grande feat. The Weekend Mixed Mashup! [#TBT] Be My Dilemma | Nelly feat. 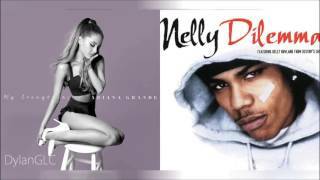 Kelly Rowland & Ariana Grande Mashup! 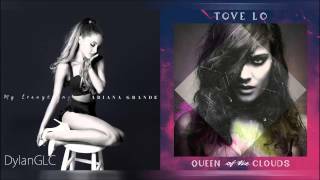 One Last Body | Tove Lo & Ariana Grande Mixed Mashup! 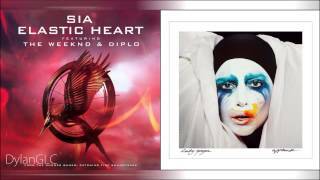 Elastic Applause | Lady Gaga & Sia feat. 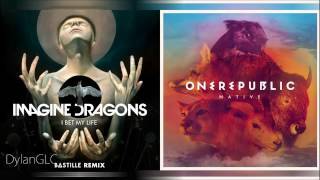 The Weekend Mashup! 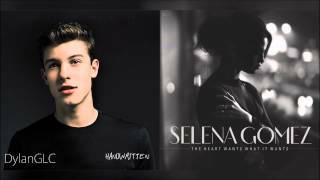 [ORIGINAL] The Heart's Weight | Shawn Mendes & Selena Gomez Mashup! 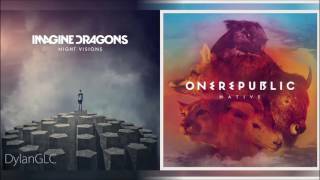 One Last Night | Zedd feat. Hayley Williams & Ariana Grande Mashup! 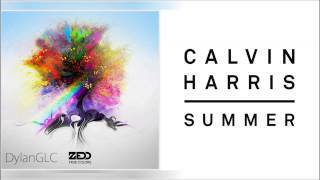 Summer Illusion | Calvin Harris & Zedd feat. 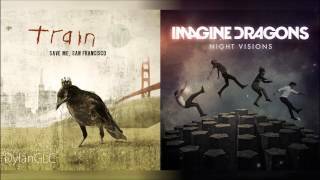 Echosmith Mashup! 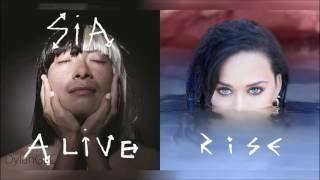 Alive & Rising | Sia & Katy Perry Mixed Mashup! I Want You To Kneon | Zedd feat. Selena Gomez & Demi Lovato Mixed Mashup! Touch It Like You Do | Ellie Goulding & Ariana Grande Mashup! 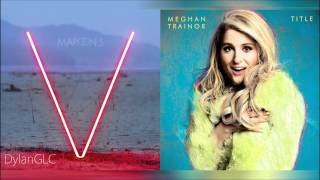 What You Like | Top Pop Songs of Summer 2015 Mashup! See Fireflies | Wiz Khalifa feat. 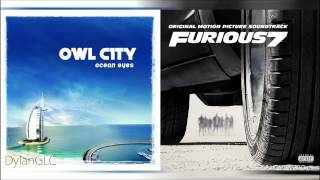 Charlie Puth & Owl City Mashup! 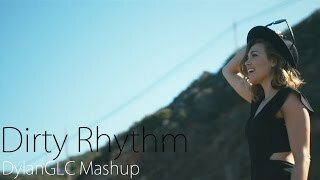 Dirty Rhythm | Top Pop Songs of 2015 Year End Mashup!